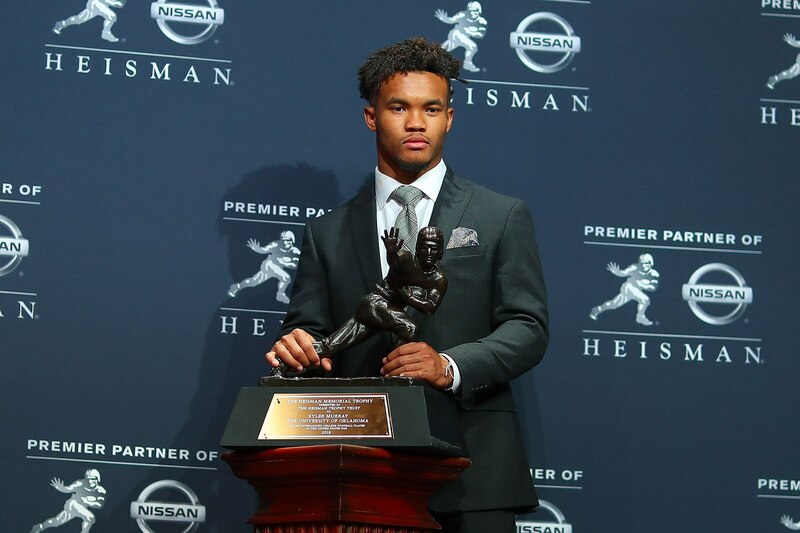 Oklahoma’s Kyler Murray became the second straight Sooner quarterback to win the Heisman Trophy last Saturday. Murray beat out Alabama’s Tua Tagovailoa and Ohio State’s Dwayne Haskins for the award, but believe it or not, football is not his best sport. WFUV Sports’ Jimmy Sullivan tells us more about the 83rd Heisman Winner and the seventh from the University of Oklahoma.